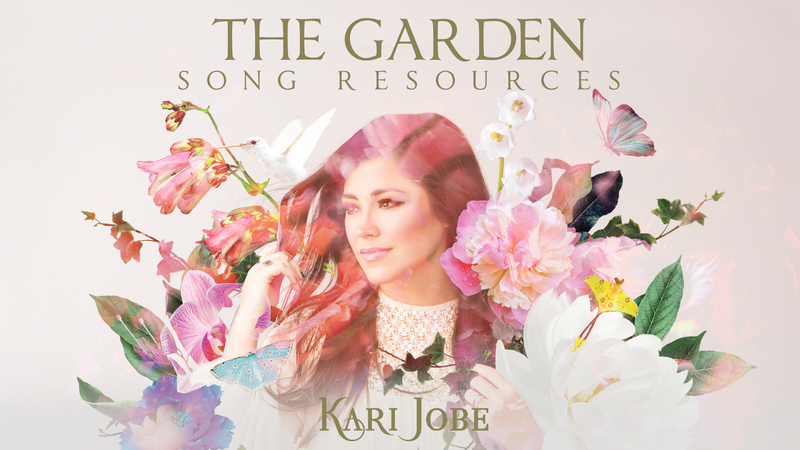 We are thrilled to announce the release of Kari Jobe’s newest record, The Garden. We have been so refreshed by the Spirit filled messages in this record and pray you and your congregations will be as well. Below you’ll find song pages + resources along with four exclusive New Song Cafés. Enjoy!